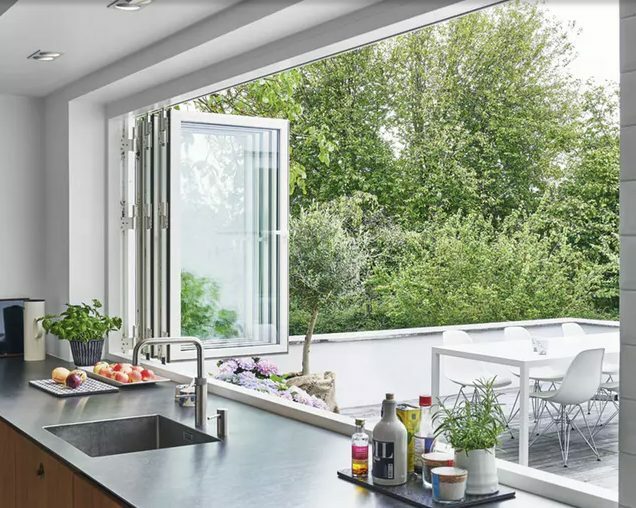 KITCHEN WINDOWS – Boasting natural light in your kitchen is enviable enough, but when your windows are also gorgeous, well, that’s when we start to get really jealous. These windows are all super painful (paneful?) to look at because we just want the same things for our homes. For those of you who are looking for inspiration for kitchen windows, this is the place. According to Freshome, over the course of the past 20 years, kitchens have transformed from being utilitarian to becoming gathering spaces with more and more time being spent in this space. With the considerable amount of time spent in your kitchen don’t you think it’s important that this room has the features you need? Ya, the windows. 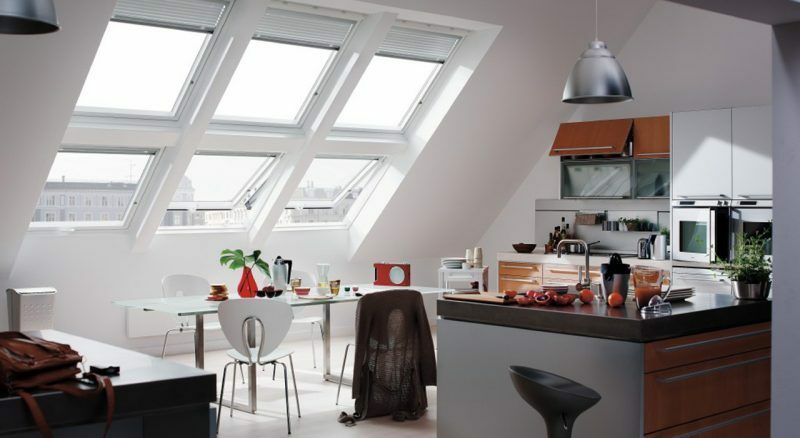 Kitchen windows provide natural light, access to the outdoors, and most important, they frame your view. 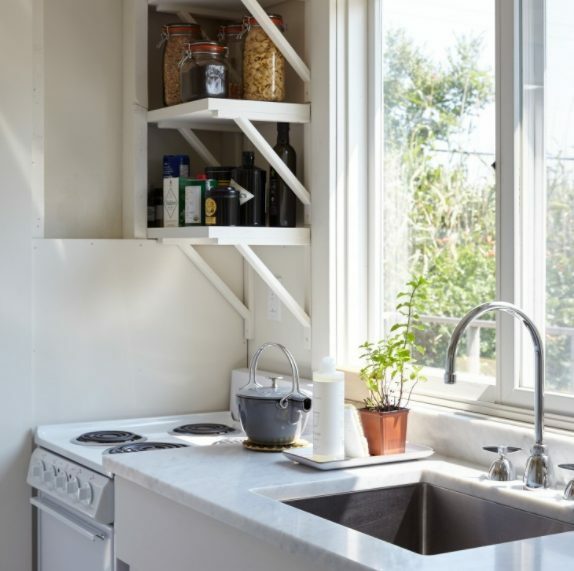 Let’s look at a few of our favorite kitchen window ideas to give you inspiration for your dream kitchen. 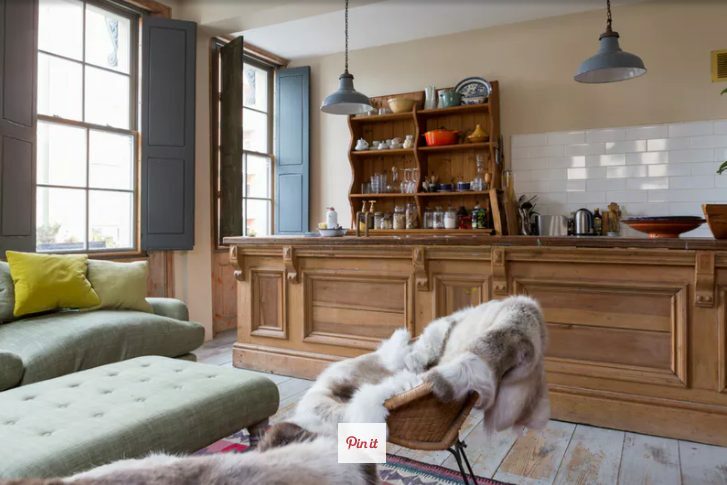 You can almost feel the history pulsing through this London home, which used to be an 1850s pub, packed to the gills with revelry and more than a few pickled locals. The owners kept that covetable charm when making renovations to their space by maintaining the original wood window frames, replacing the glass, and restoring the shutters. 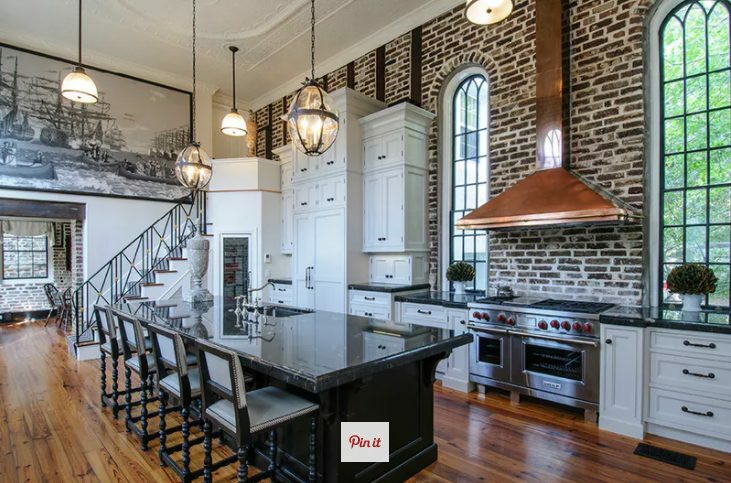 This stately Atlanta kitchen boldly goes without any kind of curtains or draping. The black steel frames and panes are chic enough to act as their own statement and evoke the feel of a charming English cottage, especially when flung open to allow a breeze to roll through. 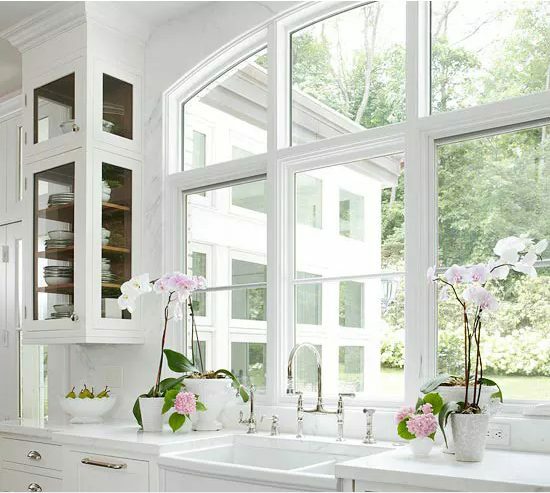 This sleek white kitchen is made even more stunning because of the oversized arched windows over the farmhouse sink. Featuring nine panes and spanning nearly half the countertop, this statement-maker is both an eye-catching room feature and practical design choice, flooding the room with light throughout the day. This kitchen is perfect for all you outdoor entertainers (or lucky folks who call always-warm spots like California home). Could you imagine having such an amazing outdoor space that your wall of windows (yes, you have a wall of windows) folds up to reveal an open breezeway? Bonus: This setup has a countertop along the exterior so that visitors can pull up a few stools during parties. Now this is how you take advantage of a view! The Chicago skyline is front and center in this Logan Square apartment, thanks to stunning floor-to-ceiling windows in the open kitchen and living areas. Just imagine serving up a sunny breakfast on a Sunday morning in this spot, or cooking above the city lights for date night. 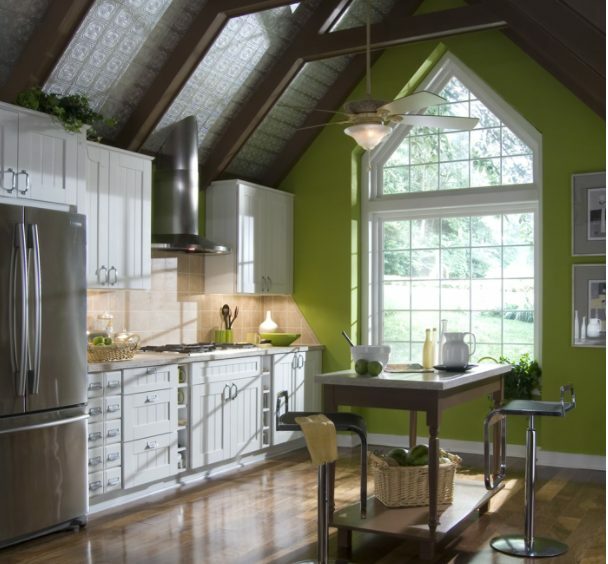 Kitchen bay windows are a great solution for any homeowner looking to add light and comfort to their kitchen. Bay windows tend me more expensive than other window styles. But its an investment that will definitely pay off in the long run. So do not doubt its comfort in providing lighting and road air circulation. Think of a kitchen window as artwork for your walls. Instead of investing in a pricey art piece, invest in the perfect kitchen window view. Add customized colonial grids to an already stunning picture window, and your kitchen window just became the centerpiece of the room. Sometimes it’s best to keep it simple and ditch your kitchen window treatments. 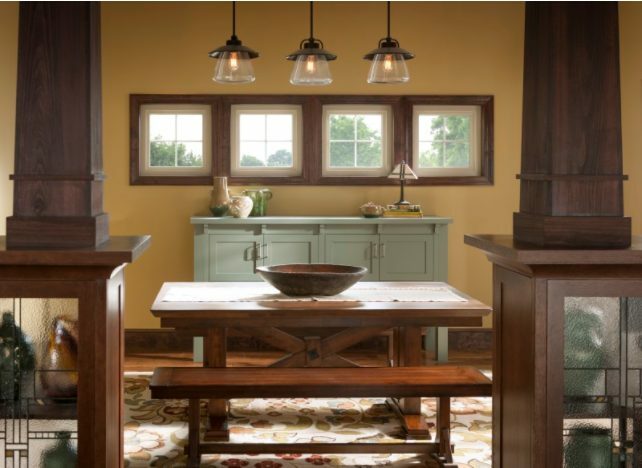 These small, bare picture windows let in just the right amount of light in this rustic kitchen. With its simplicity, this window looks very life-size. Are people who want a comfortable scene is not it? So, the design of this kitchen window is quite good. 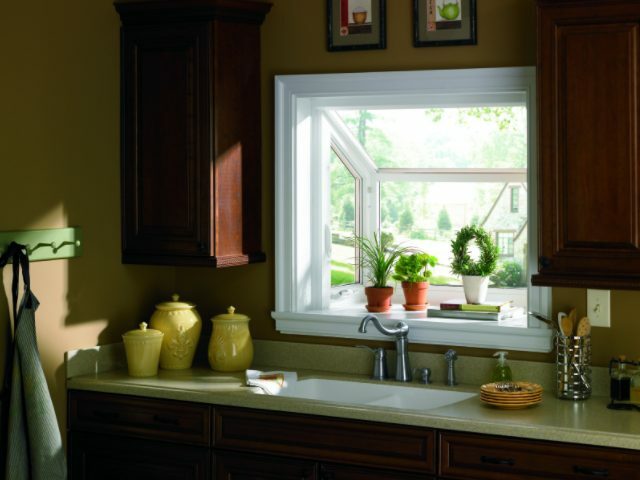 Garden windows are the ideal kitchen window for the year-round gardener. These windows allow you to grow herbs right in your kitchen for easy access while you’re cooking. Imagine being able to cut herbs from your plants right before you throw them into a dish. 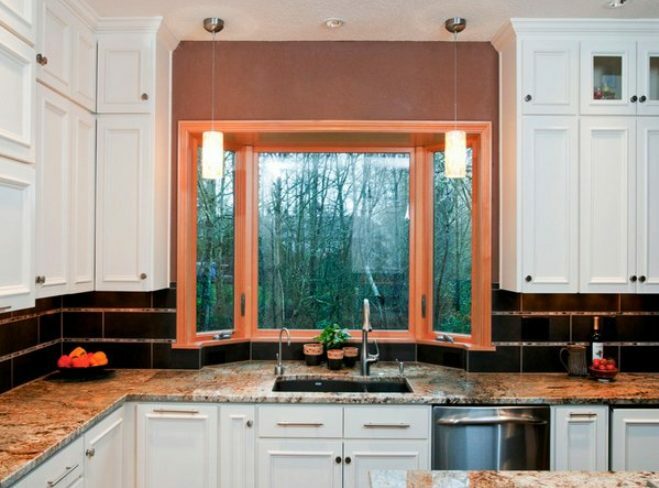 Two kitchen casement windows are definitely better than one in this traditional kitchen. Casement windows are great for kitchens. Because they’re the easiest window style to open and let in the maximum amount of airflow, which is ideal if you’re an avid cook. Need a kitchen window that looks chic and let’s in lots of air? A slider window may be for you. Slider windows have several benefits: they’re easy to maintain, easy to open, and they let in a lot of natural light. But the best thing about these windows is definitely their view, which is a perfect match for this cozy beach kitchen. This arched window, often referred as a round-top window, gives any room a timeless, classic look. 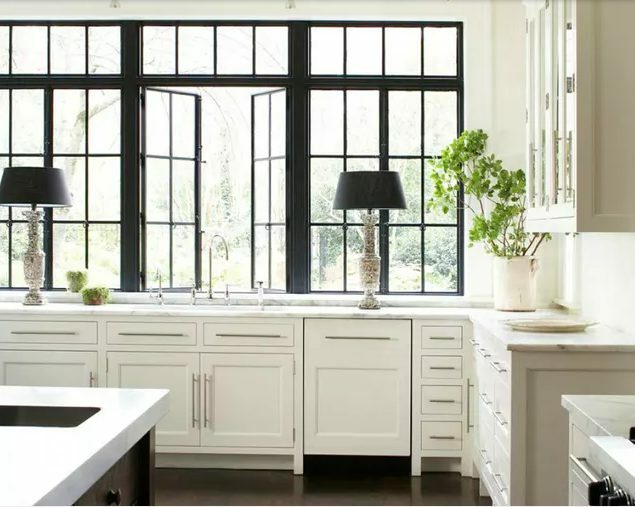 Because these windows typically don’t have any moving parts they’re extremely energy efficient and can be easily customized to fit any kitchen decor. For those of you who are still confused to find inspiration windows your home kitchen, maybe this is suitable because it is flexible. 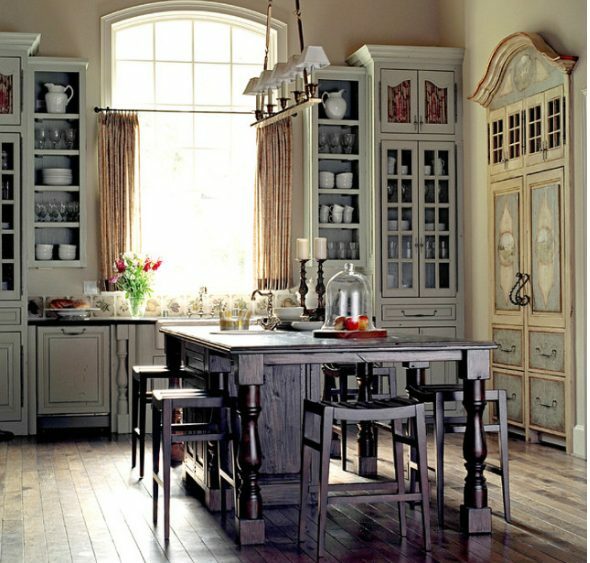 Kitchen windows are great, but what about kitchen doors? 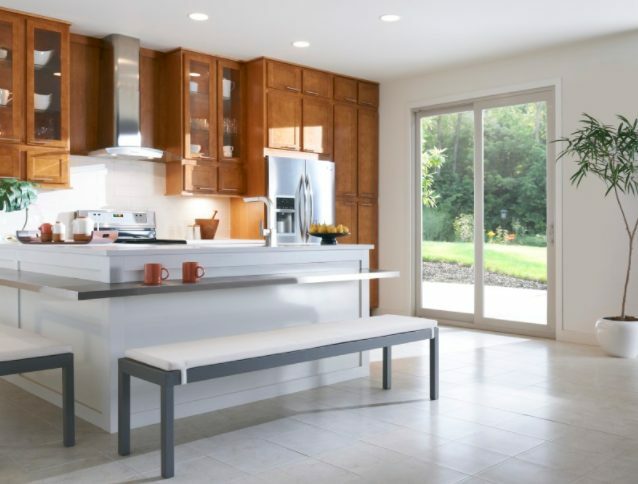 Forbes contributing architect, David Chappel, is a huge proponent of giving your kitchen access to your outdoor living space. 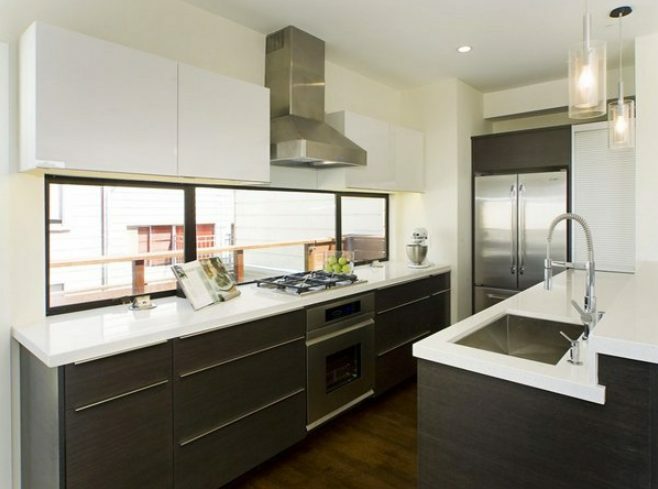 Plus, kitchen doors give you plenty of natural light and increase your entertaining space. Highlight architectural features. 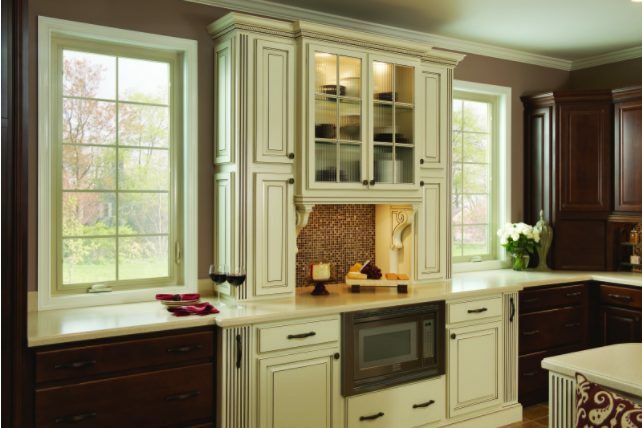 Place your windows to accent and draw attention to any interesting architectural elements or features in your kitchen. The bay window was raised slightly and made larger to allow a better view of the expansive wooded backyard. For windows type like this will look good maximal if given by lighting from lamp. 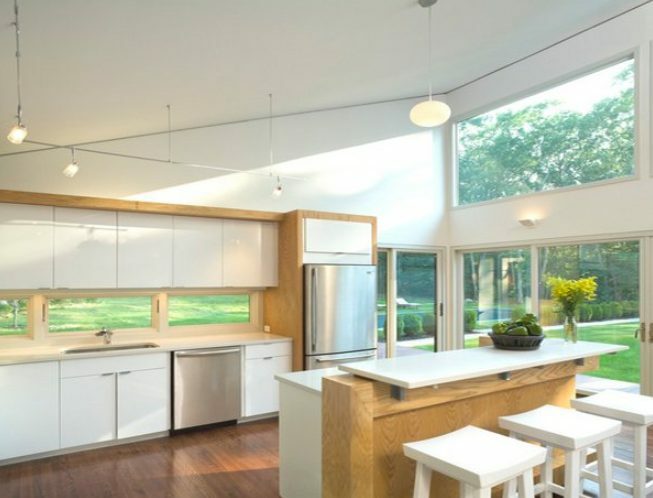 Because the window is located behind a house full of trees, sunlight will be difficult to illuminate the kitchen room. So, have to use the lighting of the lights. Because the casement window is one sash, casement windows can be grouped together so that all of the panes of glass are in one plane. This gives a cleaner and more contemporary look to these windows, even when styled with traditional trim and pane patterns. Notice the window wall treatment created for this kitchen space. We get to see the stunning huge plant outside by the window. Having a contemporary kitchen is sometimes tricky when it comes to choosing the right window treatment. 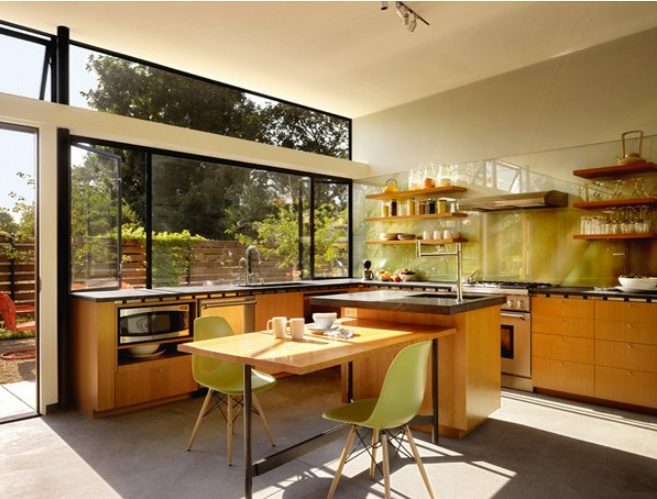 But, this San Francisco kitchen sure did have a great window. It’s clean, sleek and fab. The window-counter interaction in this kitchen space welcomes the sunlight with open arms – thanks to the windows and clerestory that makes this room brighter and prettier. 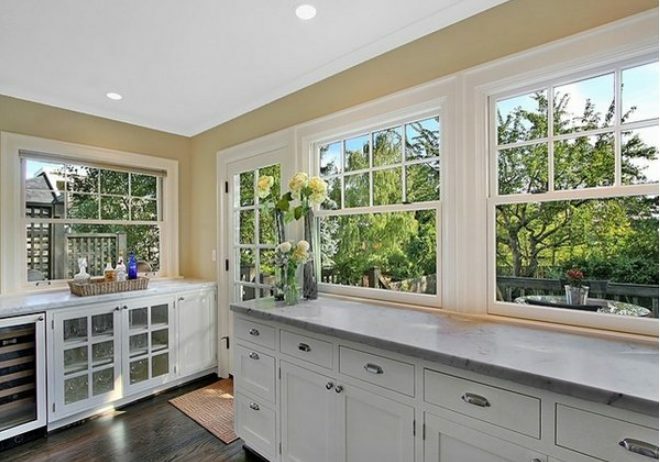 Double hung windows made this kitchen look more refreshing and clean. You get 100% view of the plants outside and of the sun which is always a good thing for kitchen spaces. 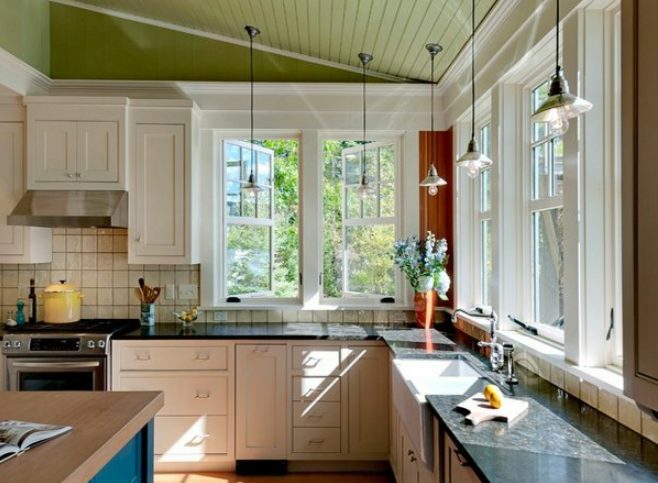 How did you find the 20 Classy Kitchen Windows For Your Home? One or two of those window treatments maybe something you have in your homes, or you have seen from someone else’s home. These were pretty much common designs and interestingly, most of them are simple but really stunning. There were also a few that were a bit overboard, but they still were pretty.